Dr. Will Horton, . Psy.D, MCAP, MCI, MH, Considered by many to be the world’s Leading NLP Trainer, is also a Licensed Psychologist, Certified Alcohol and Drug Counselor, and Master Hypnotist. He was one of the few non-law enforcement people to be asked to attend the FBI Crisis/Hostage Negotiation Course at the FBI academy. He is the author of the books, “Mind Control, How To Get Other To Do What You Want”, “Primary Objective- Neuro-Linguistic Psychology and Guerrilla Warfare” and The Secret Psychology of Persuasion, Quantum Psychology, and The Alcohol and Addiction Solution. His courses and workbooks have won acclaim for their easy-to-understand format. 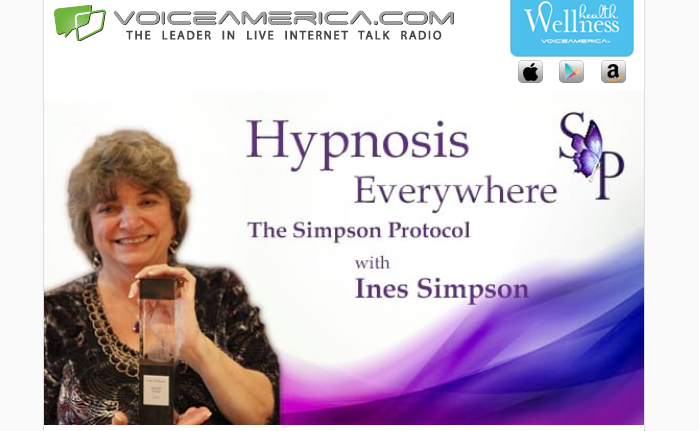 His articles are considered a must-read in the field of hypnosis and psychology. Dr. Horton’s passion for this technology comes from personal experience. He has a Black Belt in Karate and has won tournaments and been published in Martial Arts Journals. Learn from the leader in the field.